Jessica was born and raised in Long Beach and attended Poly High School (same school that Snoop Dogg and Cameron Diaz went to)! 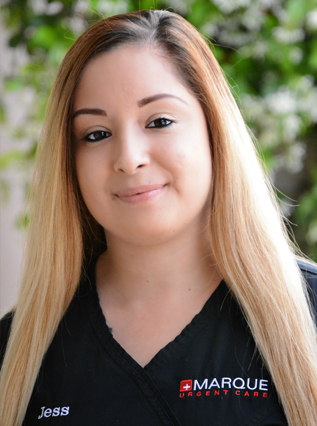 She graduated from the Stanbridge University nursing program and loves everything about being in the medical field. Her true passion is taking care of people. I love everything about food! I like finding new places on Yelp and trying different cuisines. When I'm not at home hanging out with my three dogs and two cats, you can find me binge watching shows on Netflix or at a music/art festival with my family and friends.